Williams Advertising was founded in 1985 by Hopkinsville, Kentucky native Douglas E. Williams. We’re a family company – in 2015, granddaughter Sarah Whitaker joined Williams Advertising. 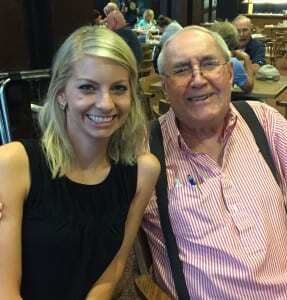 In 2018, Sarah Whitaker was named owner along with Doug. Doug’s daughter Becki Wells joined as director of operations in spring of 2018. Williams Advertising has been the preferred promotional products distributor for the Hopkinsville/Christian County area for over 30 years. When you need your logo put on an item – whether that’s apparel, pens, bags, calendars, drinkware, we design and produce that item. Also on the promotional product or branded item side of Williams Advertising, we can provide items for employee incentive programs, holiday gifts, and other custom gifts. We work both with corporate clients as well as individuals. Williams Advertising is a promotional products distributor and marketing services agency located in Hopkinsville, Kentucky. Williams Advertising is the go-to agency for Hopkinsville/Christian County, Clarksville, Cadiz/Trigg County, Murray, Muhlenberg County and surrounding areas’ promotional products. We also have clients nationwide, working with customers from California to New York. In 2015, Williams Advertising made the move to become a marketing agency, now providing marketing services including marketing strategy, social media, web, media and public relations, event coordination services and more. Learn more about these services: https://williamsadco.com/services/ Contact us for more information about our services and capabilities. 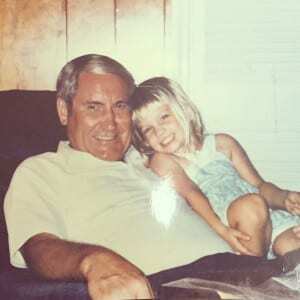 Sarah & Doug, pre-Williams Advertising for Sarah other than rearranging Granddaddy’s magnets or drawing pictures while at the office. Today, Sarah Whitaker, Director of Business Development, works with owner Doug Williams. Williams Advertising is a proud member of the Advertising Specialty Institute. ASI is the largest media, marketing and education organization serving the advertising specialty industry. 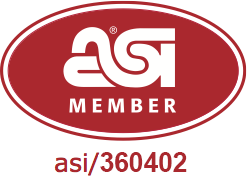 As a member of ASI, we gain insider industry information, business tools, including group buying power, and world-class education – all to benefit you, our customer.